The pan-Canadian Pharmaceutical Alliance (pCPA), in its first stand-alone statement, announced on February 21, 2017 that they have successfully negotiated agreements with Gilead, Merck, and Bristol Myers Squibb. There is one notable absence from this list – that of the 4th manufacturer of hepatitis C drugs, Abbvie who manufactures Holkira and Technivie. These negotiations include not only new drugs but drugs that were previously negotiated and reimbursed by the pCPA participating jurisdictions. This is an important event in the Canadian reimbursement environment and stakeholders have been eagerly anticipating the final outcome of these negotiations. British Columbia (BC) and Ontario, who co-led the pCPA negotiations, have moved quickly to announce implementation of these funding changes with their upcoming formulary updates and other jurisdictions will likely follow in short order. 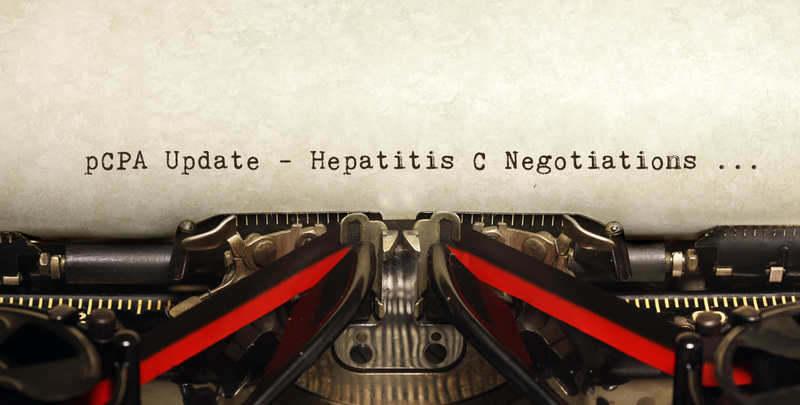 BC has announced that starting in 2018-19, they will provide coverage for all patients with chronic hepatitis C, regardless of the type or severity of their disease. This is only the second therapeutic category negotiation that has been completed by the pCPA and sends a strong signal that the pCPA has the ability and capacity to negotiate complex multi-stakeholder agreements that carry significant financial impacts. With more competition comes more leverage for the public payers, particularly if the drug products have similar efficacy and safety profiles. The pCPA noted in their Statement that with the introduction of multiple products into this market, there was a more competitive environment for price negotiations. Although the listing status of Holkira is unclear, there remains a strong possibility that companies that choose not to participate in such a category agreement may face delisting from the public drug plan formularies. The pCPA’s statement noted that their approach to these negotiations was guided by expanding patient access, financial affordability and a fair approach to negotiating with multiple manufacturers. These 3 tenets will likely be the underpinning for future class negotiations, particularly in therapeutic categories with large budget impacts and where there are multiple treatment options with no significant clinical effectiveness or safety differences identified by CADTH (or other credible sources). With the successful completion of this landmark deal, the pCPA has signaled its willingness and ability to negotiate complex agreements to address financial sustainability issues surrounding specialty drugs. Pharmaceutical companies in competitive specialty markets (e.g. rheumatoid arthritis, multiple sclerosis) should consider preparing for future large scale therapeutic class negotiations to maintain (or achieve) public formulary access. To stay informed of key drug reimbursement developments, subscribe to MORSE Consulting Inc.’s Market Access Signals.